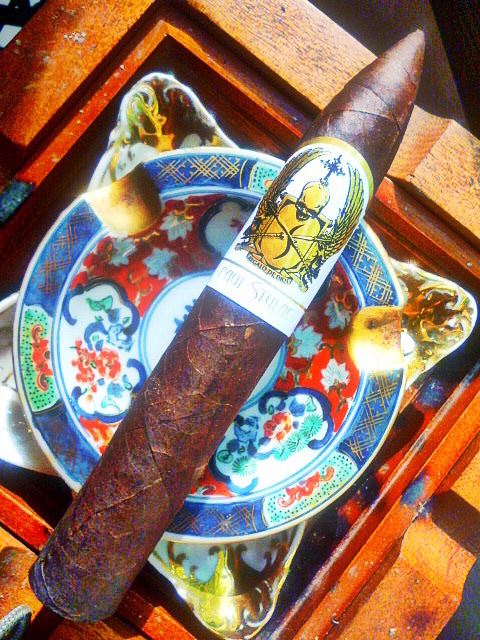 Today we take a look at the Kristoff Ligero Maduro from Privada Cigar Club. It has been aged 3.5 years. The handout from PCC mistakenly calls this merely the Kristoff Maduro but it is not. It is the Ligero Maduro version. 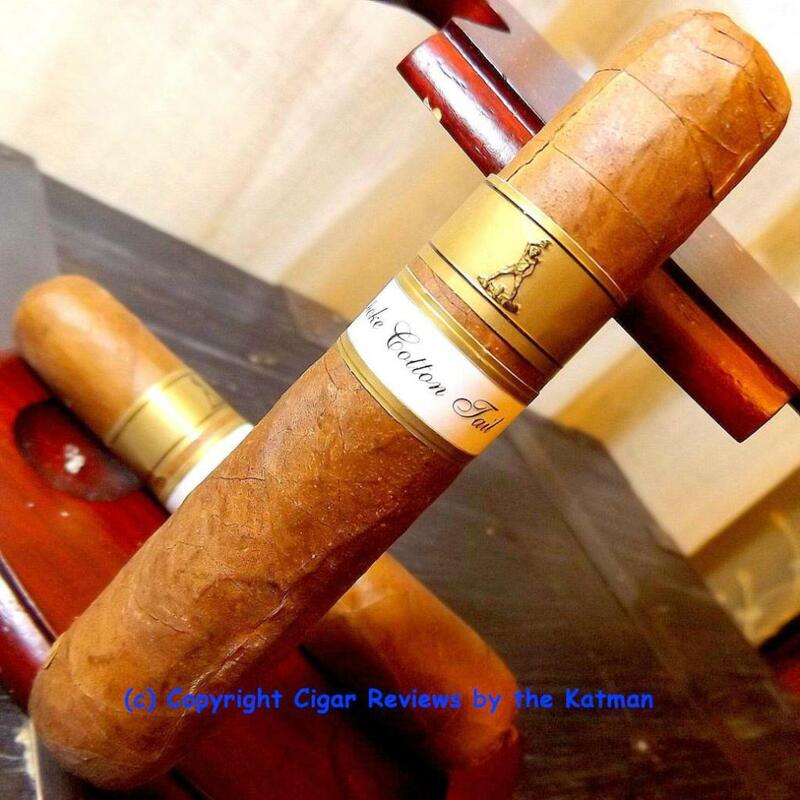 “What I don’t like about Kristoff cigars is how big many of their selections are…and the fact that most of their cigars are not rare. But since members keep mentioning Kristoff, I decided to call the company and go a guy on the phone who loved the idea of our club. We had a great conversation, but I mentioned to him that we are the first RARE cigar club and as we know, Kristoff is not exactly rare. The cigar is in pretty good shape for being as old as it is. The pigtail didn’t survive the removal of the cigar from its cell. And the shaggy foot looks more like an exploded tampon. The wrapper is oily and multi-colored with shades of chocolate, old penny, rust, and espresso. It is extremely toothy and feels like a cat’s tongue. The cigar feels a bit under filled but may mean nothing. There is a slight floral note accompanied by some chocolate, creaminess, malt, pepper, cedar, and strong barnyard. The cold draw only presents notes of black pepper, clove, and cedar. I’m expecting a treat here. Time to light up. The draw is excellent so no need for my PerfecDraw cigar poker. First up is a big blast of black pepper followed by a musty element that I hope disappears. I have to admit that I’ve never been a big fan of Kristoff. They have never exhibited the kind of character or complexity I like. Maybe this well-aged stick will change my mind. 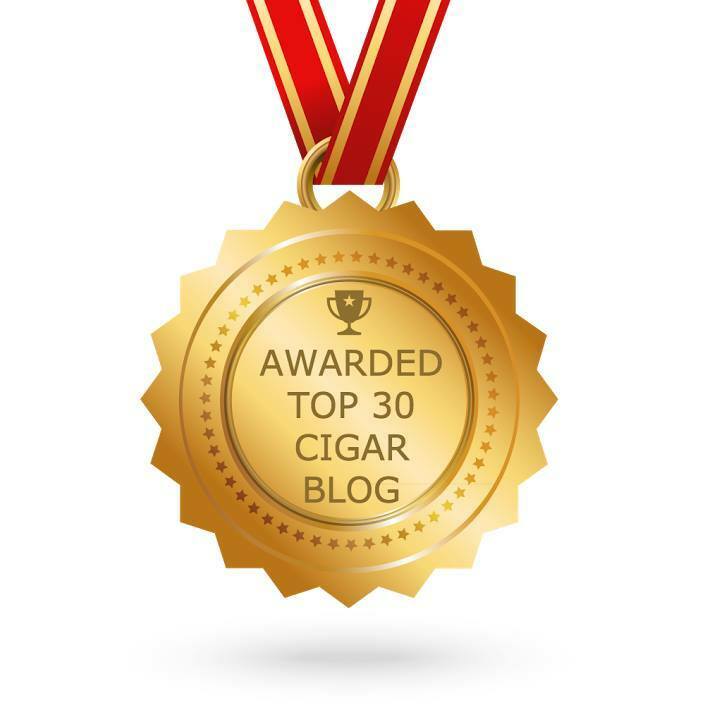 I reviewed the original Ligero Maduro in 2014 and found it tasty but not exceptional. The cigar becomes very salty. Like way too salty. I grab my bottle of water to dispel the taste. At the moment, the Kristoff Ligero Maduro just tastes old. Flavors are so muted that I don’t know if they just died or are waiting to perk up later in the journey. I checked my 2014 review and found flavors of dark chocolate, sweet bread, cherry coke, sweetness, black pepper, espresso, caramel, black cherry, and rich tobacco. Throwing a bunch of years on the stick has not improved its voracity. The taste of grabbing a mouthful of sea water is off putting. It completely blots out any possible other elements of flavor. The old mustiness is highly prevalent and not very appealing. Between saltiness and under the rug sweepings puts this blend in a category all by itself. Forgive me if I don’t go nuts taking photos. I’m not sure I’m going to get through the entire cigar if something doesn’t change soon. I think I’m beginning to understand why Kristoff let PCC take the cigars off their hands. My face begins to bloat from the salt. I can’t believe I’m able to say this, but it’s getting worse. The saltiness is off the charts now. This may be my shortest review in 11 years. I’m gulping loads of bottled water. It washes away the saltiness temporarily. But moments later, it returns. 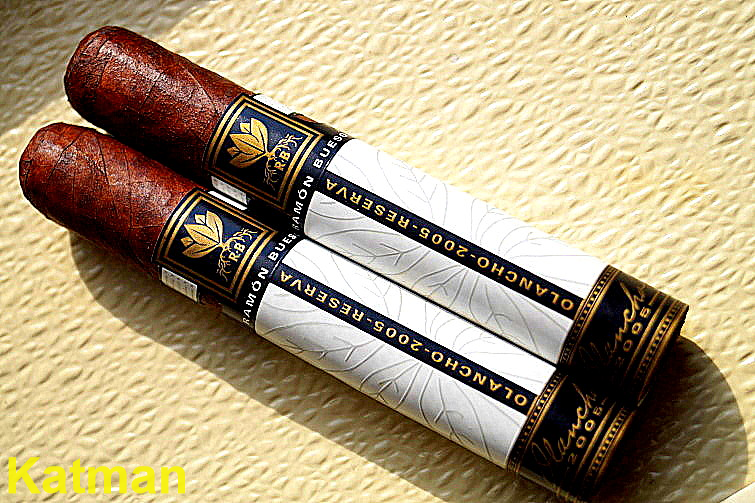 Since the program only gives you one of each stick (unless you double up on your subscription), it is impossible to compare it to a similar Ligero Maduro. This is the worst cigar I’ve tasted…maybe ever. And glad you got over that flu. Did you get the flu shot this year? I wasn’t going to waste a good story on a dog turd. Thanks for asking, yes, I got my senior citizen flu shot this year just like every year. Either it doesn’t work at all or it diminishes the severity of the flu…hell, I don’t know. My wife makes me do it. 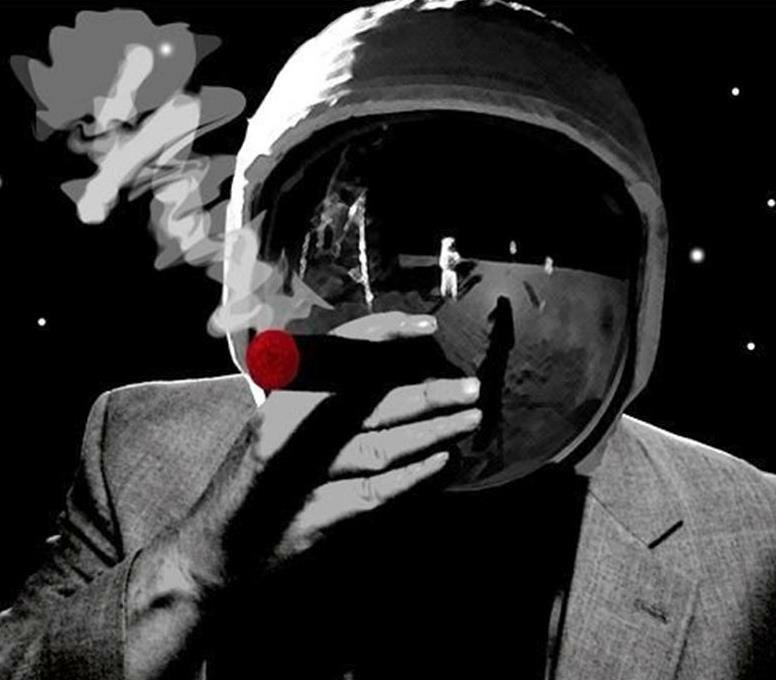 I remember exactly which anecdote that is, because I had to put down the cigar I was smoking the first time I read it. The way you described the condition of that woman’s nether-regions and underwear had me reeling from an insurmountable wave of nausea that was incompatible with an enjoyable smoking experience. TAKE A SHOWER, LADIES. JUST TAKE A FRIGGIN SHOWER ALREADY. HAVE YOU NO SHAME?? I would be positively mortified at just the IDEA of some man describing my special place as “bad blue cheese”. 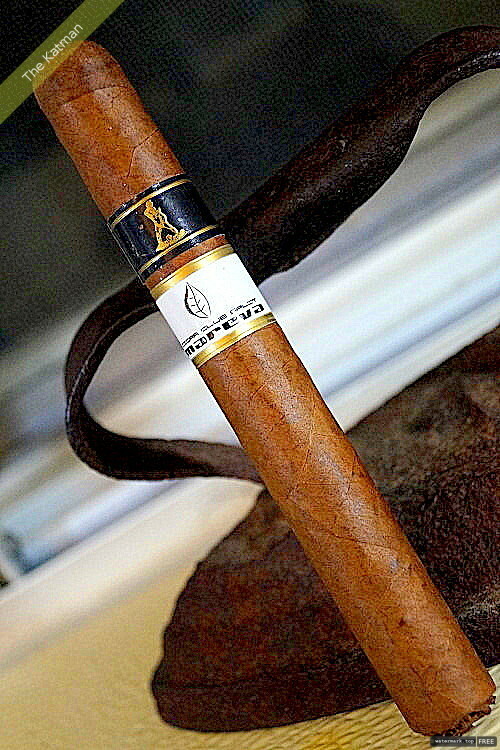 I was so excited when I first read about the Privada Cigar Club on your site..Finally , it seemed, a unique club that would offer its subscribers access to exotic rare and special treats, setting themselves apart from all the boring clubs out there ! 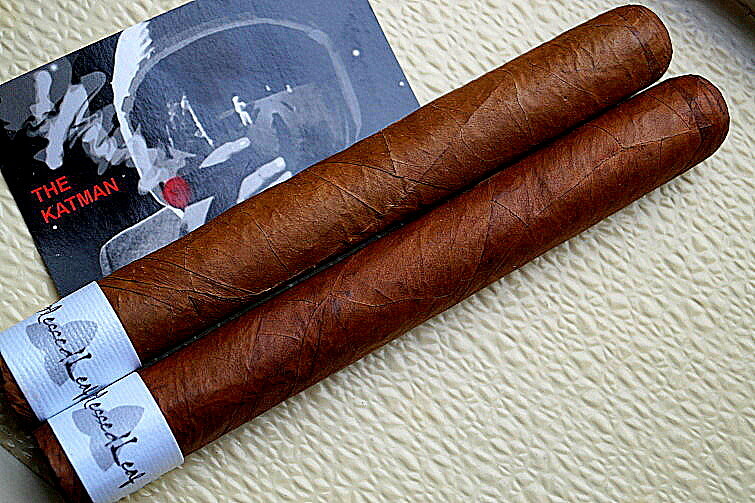 I had high hopes that Privada Cigar Club would exploit such a creative Niche…giving access to special unique releases of many of the Brands Highly Reviewed By http://www.kohnhed.com..Imagining the buzz and demand of Exclusive releases from Southern Draw, Bespoke ( Castagli) , ISABELA, and the other Highest Rated Boutique brands, only available to Privadas members, got me salivating and wishing I had the idea , that Privada Cigar Club created !! It seems, however, they have lost their footing, with releases such as this and the Booth private label stuff…. I only hope they realize the Niche they aspired to exploit, as such a unique idea, properly executed…could put them on the Top of The Heap….of Monthly Cigar Clubs !! I just joined the club, and my first package, I believe including one of these, awaits opening this weekend. This is a dire portend. Michael…please report back what you think of this cigar. Oh holy crap! Saltwater and floor sweepings? 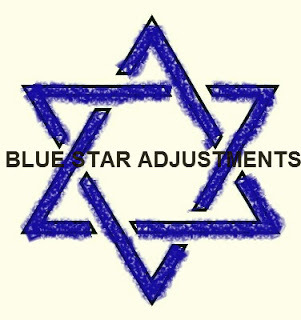 Oy vey. Well, my Privada cigars for February should be here in the next day or two…maybe there’s a chance that this s#!÷ stick won’t be in there? Ugh. Can’t wait. 😦 Sad face. Well I enjoyed it and ordered more~! Normally I don’t allow anonymous comments. I find that people without the cajones to identify themselves have no credibility and are generally afraid of putting their names on their comments. I put my name on this blog opening myself up to criticism. Anonymous is synonymous with coward. But in your case, I’ll make an exception. Happy you enjoyed the cigar.